So originally myself and Emma had planned to go to Warsaw for a little tourist trip, but sadly she had to cancel her holidays, so I used it as an opportunity to catch up with some good friends and check out Sneakerness Warsaw. I knew as soon as I booked the flights with Air France and the short connection in Charles de Gaulle that there would be issues, and rightly so… my bag never made it from one plane to another. Big up Air France, nice job. Thankfully, I got my bag delivered to the hotel the next evening. 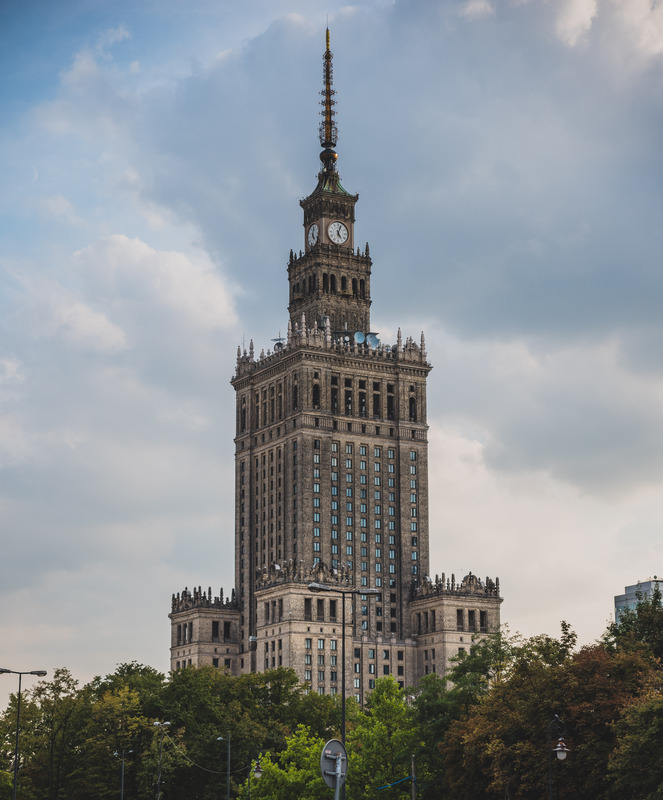 I stayed at the Radisson Blu Centrum for three nights, and thankfully it’s location meant that it was perfect for being able to reach the Sneakerness Warsaw event in under 10 minutes walk, as well as only being a short distance away from the main tourist spots. Definitely recommend it. Now this place is pretty cool, and extremely tall, stands out like a sore thumb in the middle of Warsaw, but definitely the craziest place I’ve ever been to for a sneaker event.